Zika is an illness spreading in areas of North, Central and South America. It’s caused by infections with the Zika virus. Symptoms often last from a few days to a week. Unborn babies suffer the highest risk! Pregnant women are advised to stay indoors and if outside wear long sleeves and use insect repellent. Although the risks are low for children going to school in August. We must do our best to take preventive measures to ensure the safety of our children. Wear long sleeve shirts and spray the children down with insect repellant or lemon grass oil. 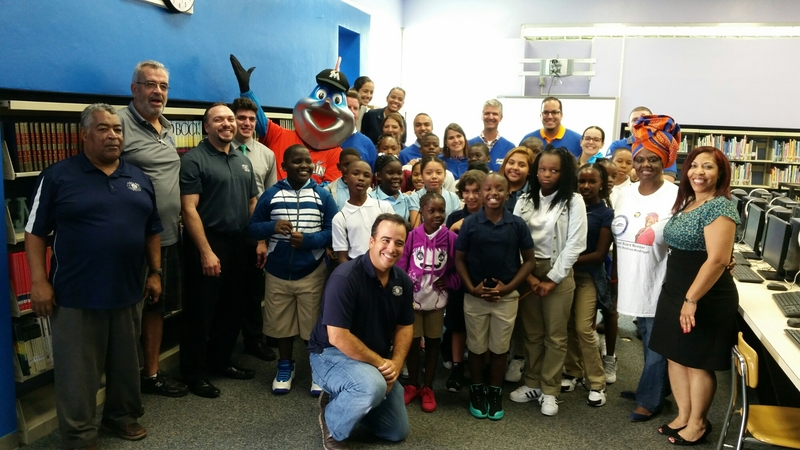 School Board Vice Chair Dr. Dorothy Bendross-Mindingall (D-2) thanks the Marlins Ayudan Foundation and Kiwanis Club of Little Havana for their continued support to our deserving students at Comstock Elementary. We salute Principal Adrian Rogers, administration, teachers, staff, and parents for educating and caring for our children. Welcome Back to the 2016-17 School Year! 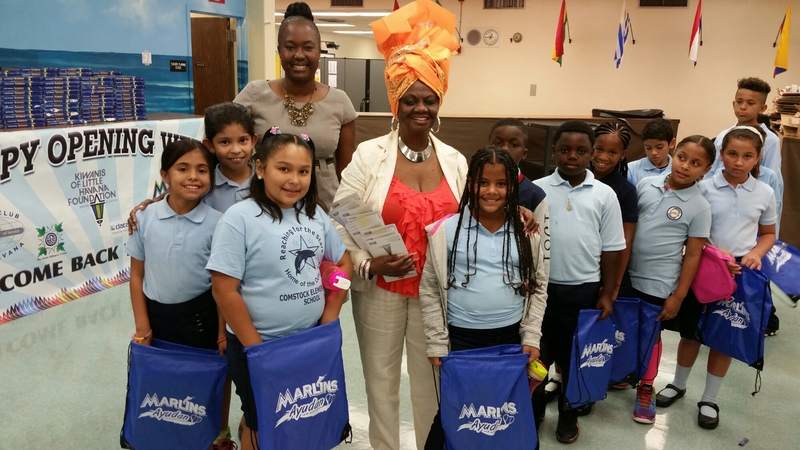 School Board Vice Chair Dr. Dorothy Bendross-Mindingall (D-2) was excited to join the Marlins Foundation, Kiwanis Club of Little Havana, and Billy the Marlin at their School Supplies distribution at Lenora Braynon Smith Elementary on the first day of school (August 22, 2016). We also appreciate their wonderful support to all our students at the following District 2 schools: Comstock Elementary, Orchard Villa Elementary, Melrose Elementary, and Santa Clara Elementary. Thanks for making sure our students our ready and prepared for a successful school year.